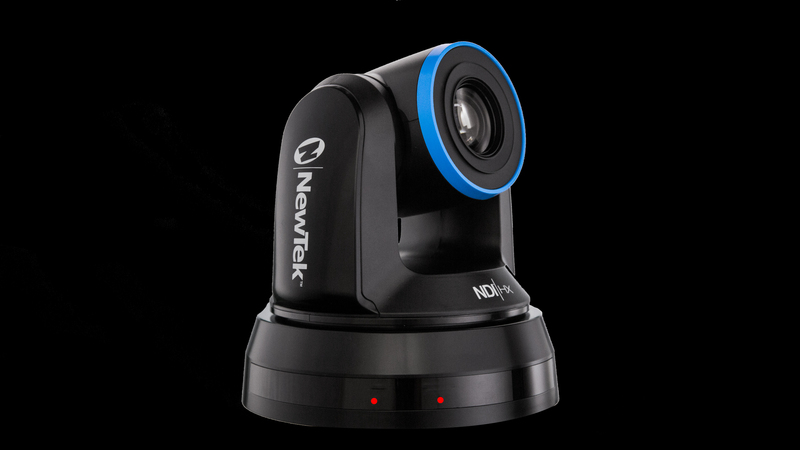 SAN ANTONIO — January 16, 2018—NewTek today announced new features for NewTek Connect Spark converters and the NewTek NDI PTZ camera, revolutionary devices designed to deliver video to a computer and/or an IP network using NDI. Existing customers can take advantage of the new features through software upgrades free of charge. Connect Spark converts either SDI or HDMI signals into NDI sources to be shared over a standard Ethernet networks either wired or wirelessly. The NewTek PTZ NDI camera is the world’s first PTZ camera to deliver video, audio, tally, PTZ control, and power over a single Ethernet cable. 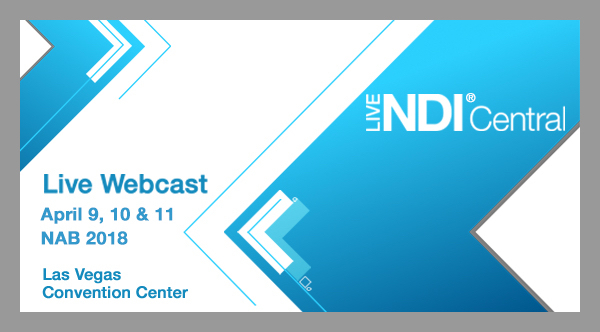 Both devices work with millions of existing software applications that support NDI, including: CombiTech VidBlaster, Livestream Studio, OBS, Splitmedia Labs XSplit, Streamstar®, StudioCoast vMix, Telestream Gameshow, Telestream Wirecast, NewTek TriCaster®, and many more. Additionally, NewTek Connect Spark delivers video to popular desktop video applications including Google Hangouts, GoToMeeting™, Skype™, Skype for Business, WebEx, Zoom, and others. 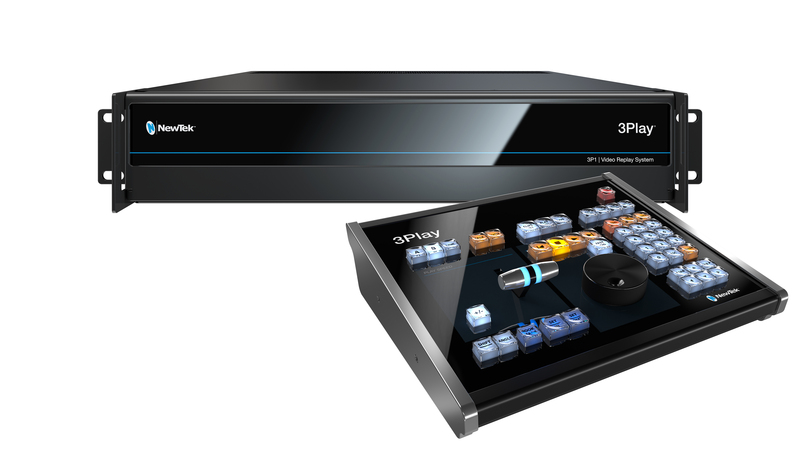 The latest version of Connect Spark includes multi-camera virtual PTZ capability, multicast support, ability to connect across networks, LTC time code support, and improved audio. 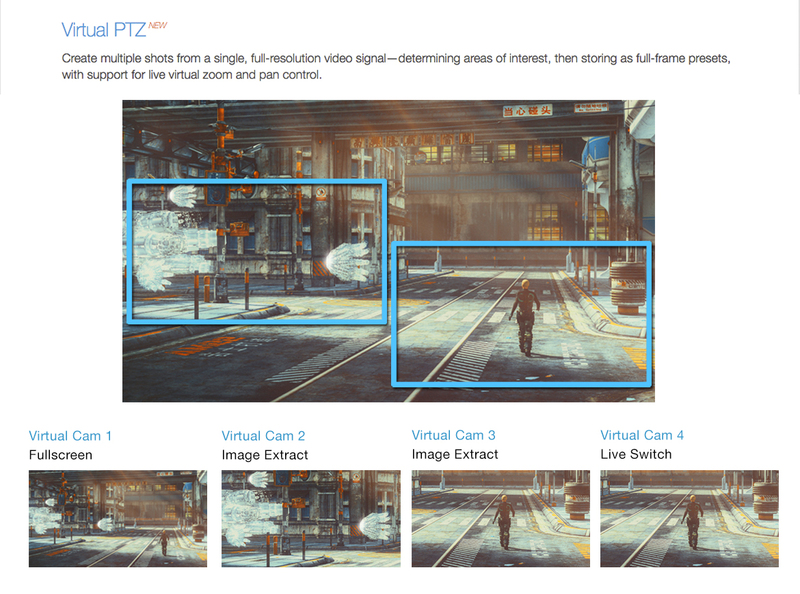 Virtual PTZ capability allows users to determine areas of interest within the entire video frame, zoom in, save those areas as presets, and then transition between them smoothly like a PTZ camera. Ideal for live video game streamers, corporate, educational and individual content creators, users can also assign the same source to multiple switcher inputs with different views to switch between virtual cameras without even using extra network bandwidth for each view. This functionality works with all NDI applications that support PTZ without any change. The revolutionary NewTek PTZ NDI camera is updated with multicast support and vastly enhanced picture quality. “NewTek’s software-based approach to hardware development has always allowed for flexible and game-changing workflows and capabilities,” said Dr. Andrew Cross, president and CTO for NewTek. “Even though they are hardware devices, with Spark and our PTZ camera, our philosophy remains the same, which means an update to the firmware and drivers of these products delivers major improvements,” Existing and new NewTek Connect Spark and NewTek NDI PTZ camera users can download the latest NDI|HX driver and firmware upgrade to take advantage of all the new features and enhancements for both products. Other features include multicast mode to allow one Connect Spark NDI source to be viewed by many destinations without setting up multiple point-to-point connections, preserving expensive network bandwidth. Users can easily turn on multicast mode via the Connect Spark’s configuration web page. 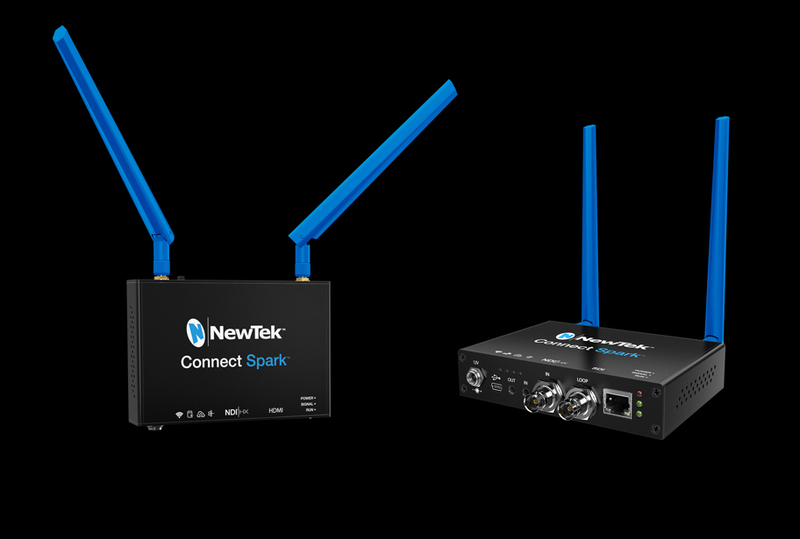 It is also now possible to find Connect Spark devices on other networks via IP address and add them to the list of visible sources using NDI Access Manager, a free application available from NewTek. Additionally, Connect Spark now supports time code stamps on the video frames via LTC time code connected to Connect Spark’s audio input with automatic detection of all settings. Any NDI-enabled application can then access the time code information to enable precision syncing of multiple NDI streams. Connect Spark is also a wireless video recorder. It supports either a Micro SD card or will record to any USB drive connected to one of the USB ports. This gives users the ability to ISO-record all of their cameras in a production for fixes in post or to provide backups for other recordings.